Don’t let this dog’s rugged appearance fool you. 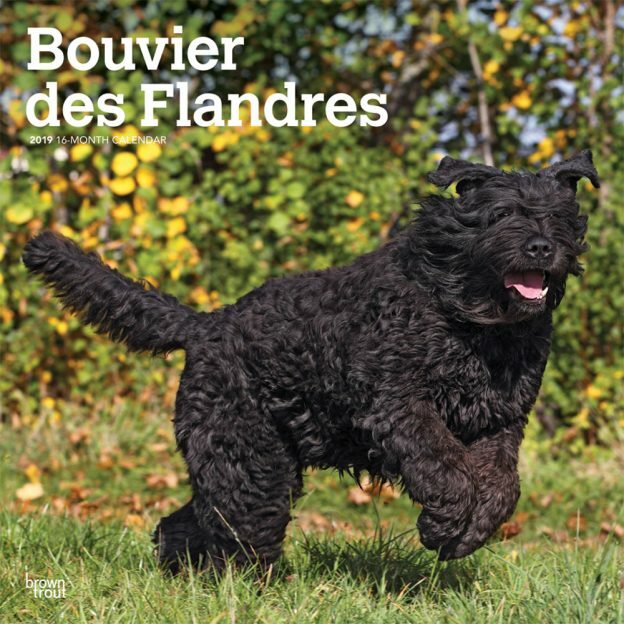 Though powerful, the Bouvier des Flandres is really big-hearted and gentle. This Franco-Belgian breed makes a good farm dog, a reliable guard dog, and an excellent family friend. Ronald Reagan had a Bouvier named Lucky while in the White House. Fans of Booves are sure to enjoy this wall calendar. This calendar includes a free download of the DogDays™ app for the smartphone and tablet, which grants access to the world’s most captivating dog photos and backgrounds, fun puzzles, and a calendar featuring your favorite furry friends.